The title of Lord of the Manor arose in the English mediæval system of Manorialism following the Norman Conquest. The title Lord of the Manor is a titular feudal dignity which is still recognised today. In English and Irish Law, the lordship of the manor is treated as being distinct from the actual lands of the manor. 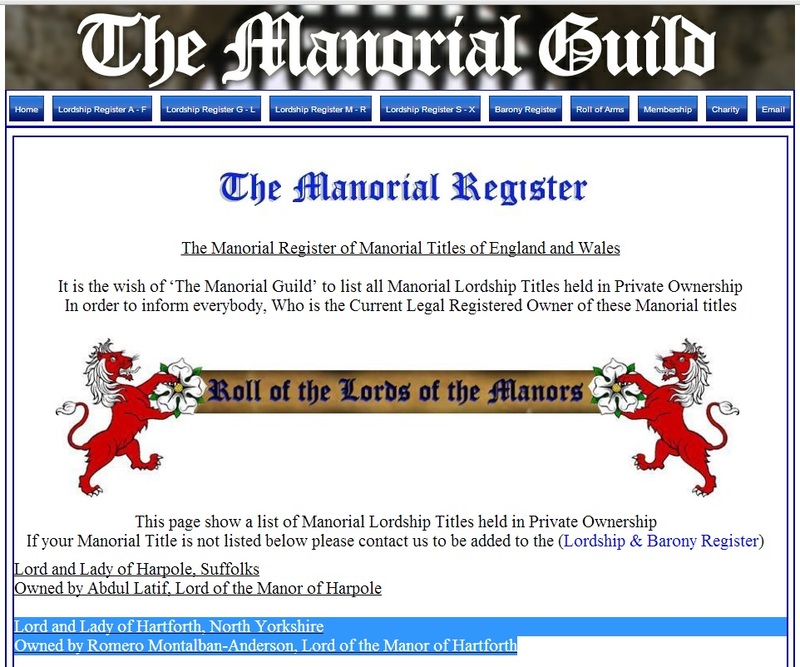 The title of lord of the manor is regarded as an 'incorporeal heriditament' (an inheritable property that has no explicit tie to the physical manor) i.e. it can be held "in gross", and it can be bought and sold, just as fishing rights might. Landowners may, therefore, sell their feudal title while retaining their land. The title separate from the land remains a feudal 'title of dignity'. 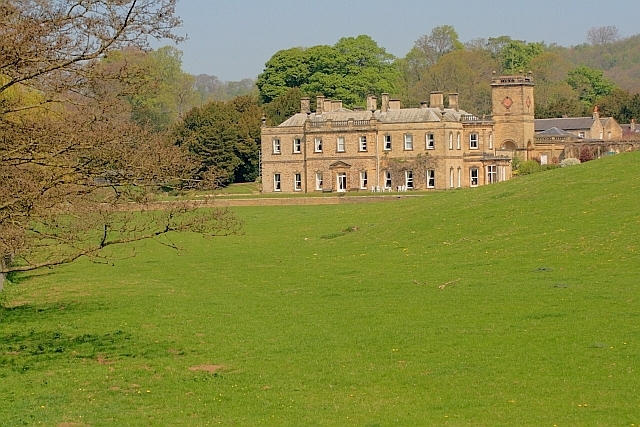 The actual lands of the Manor of Hartforth belong to many different people today. The beautiful castle is a favorite place to hold wedding ceremonies. The nearby Yorkshire Dales National Park is a popular tourist destination for its natural beauty. From Hartforth, North Yorkshire, it is 77 miles (by road) to the border with Scotland. It is located at N 54° 27' 3'' W 1° 44' 12'' . 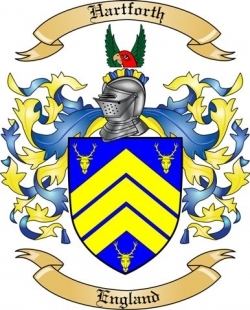 Anton holds this title of dignity as a way to preserve and honor the legacy of his ancestors, to wit Henry III, King of England The Earl of Richmond, his wife Eleanor of Provence, and her sisters who all became queens.